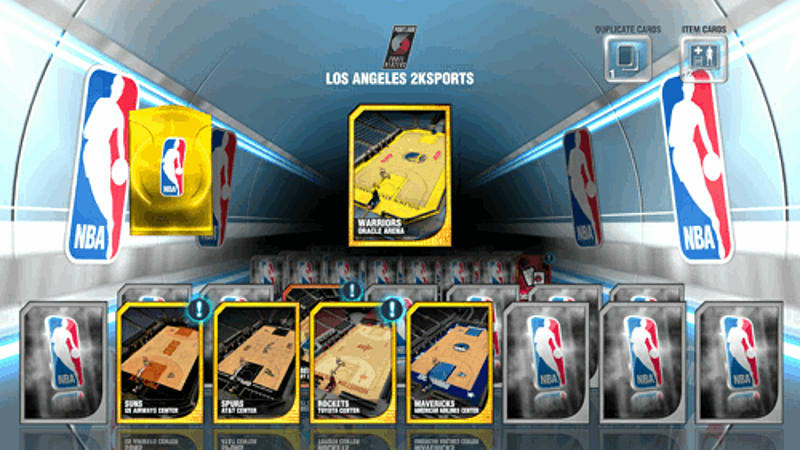 NBA 2K13 was a monstrous release for the world’s #1 NBA video game franchise, with more than 38 Sports Game of the Year and “Best Of” mentions. NBA 2K14 on Xbox One will raise the bar yet again, providing the best basketball gaming experience for legions of sports fans and gamers around the world. NBA 2K14 is a whole new unique experience with brand new exclusive features that are only possible thanks to the power of next generation consoles. With the power of the Xbox One and the Eco-Motion Engine, players come to life on the court reacting to events realistically, creating an immersive and varied gaming experience. With returning fan favourites, such as franchise mode and MyCareer, your basketball skills will be tested to the limit whether you decide to develop the worlds best player or take your favourite club to the championship. If you like - The on-court realism and intensity of previous NBA 2k games then you'll love the newest entry in the series, powered by a new engine and next generation technology to bring you closer to the action than ever before.